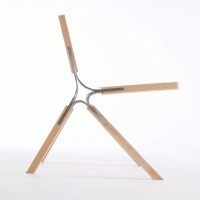 American designer Andrew Perkins has created the Synapse chair. 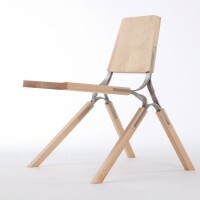 Structural comfort and thoughtful use of materials are at the heart of this piece. 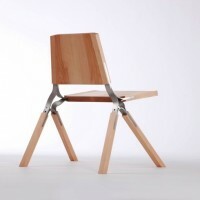 All the necessary joints of a chair are distilled into one component. 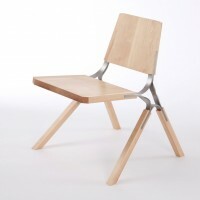 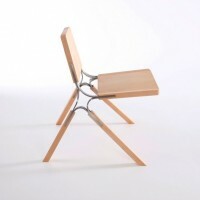 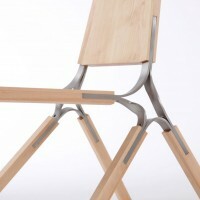 The stainless steel component allows the chair to stack and provides a measure of spring to the user. 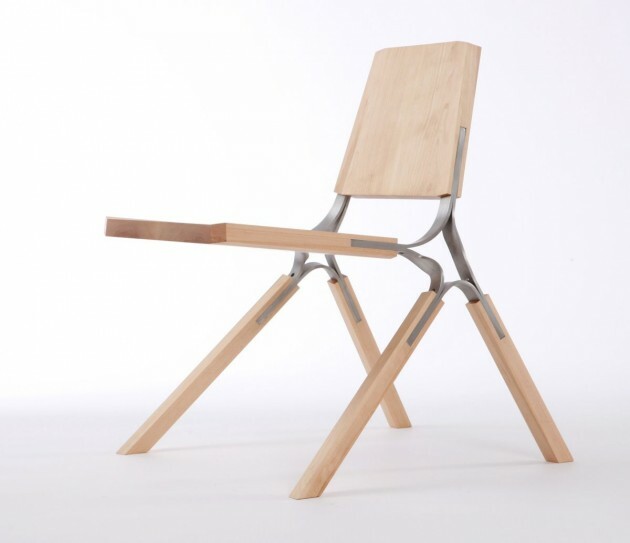 Visit Andrew Perkins’ website – here.